These are Seattle’s fastest growing neighborhoods. Next year, they’ll lose their only community center. 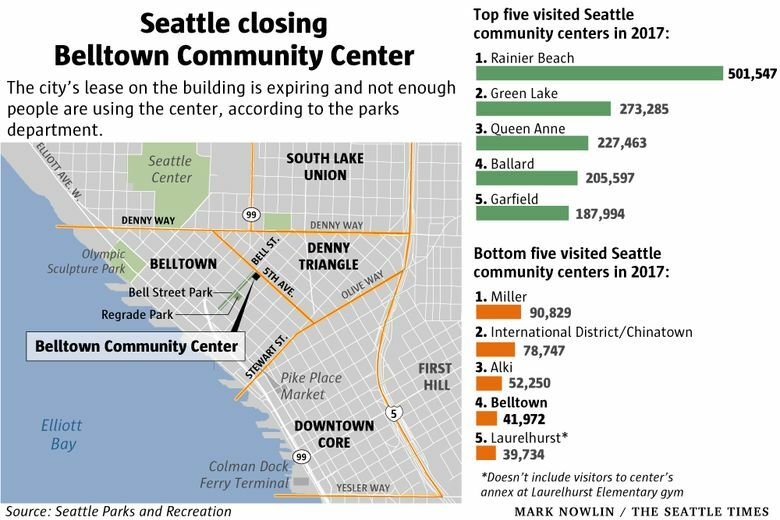 The only city-run community center in Belltown, Denny Triangle and South Lake Union will close at the end of the year. Neighborhood advocates are asking what that means for residents who rely on low-cost recreation. Seattle’s downtown neighborhoods have grown more in recent years than any others in the region. Belltown, Denny Triangle and South Lake Union have added huge numbers of people and jobs, driving the city’s transformation into a techie boomtown. 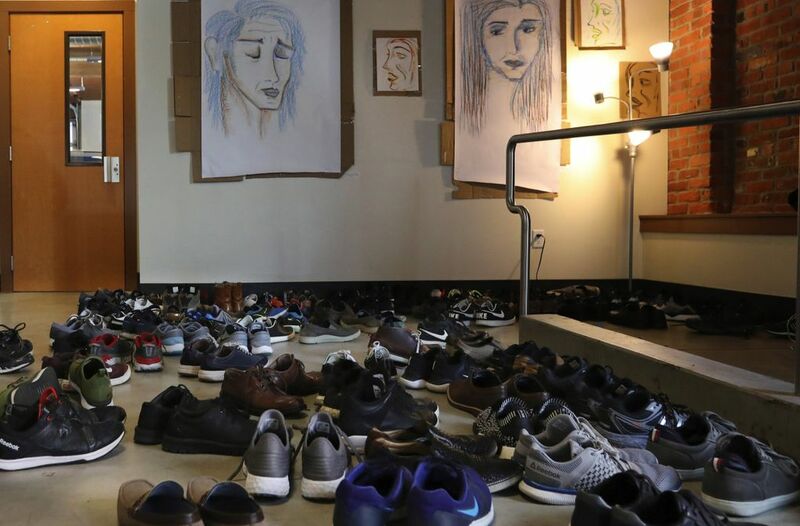 But at the end of this year, those same neighborhoods will lose their only city-run community center, located in a single-story brick building in Belltown. The parks department says the rent the city pays is too high and, despite new towers rising nearby, not enough people in the increasingly wealthy area are using the space. Neighborhood advocates, meanwhile, say the center was never given a real chance to succeed and wonder what residents who rely on low-cost recreation are supposed to think about the city abandoning the service. The next nearest community centers are on Queen Anne and in the Chinatown International District — about 25 minutes away by bus. There are 27 centers spread across the city. “Some of the people moving in are working for software companies and making a lot of money, and others are single parents just getting by. We need a space for people to share,” said City Councilmember Sally Bagshaw, who would like to see the parks department try again in another location. 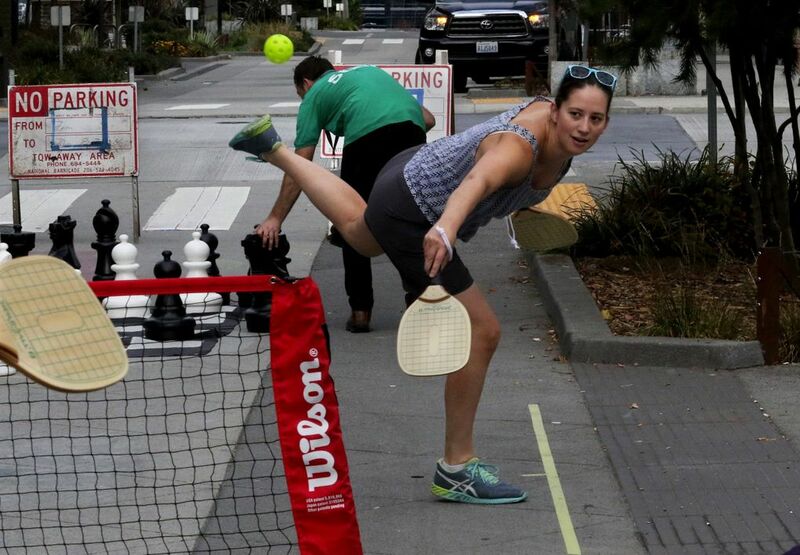 The department hopes to boost outdoor activities in Belltown next year to make up for the shutdown. 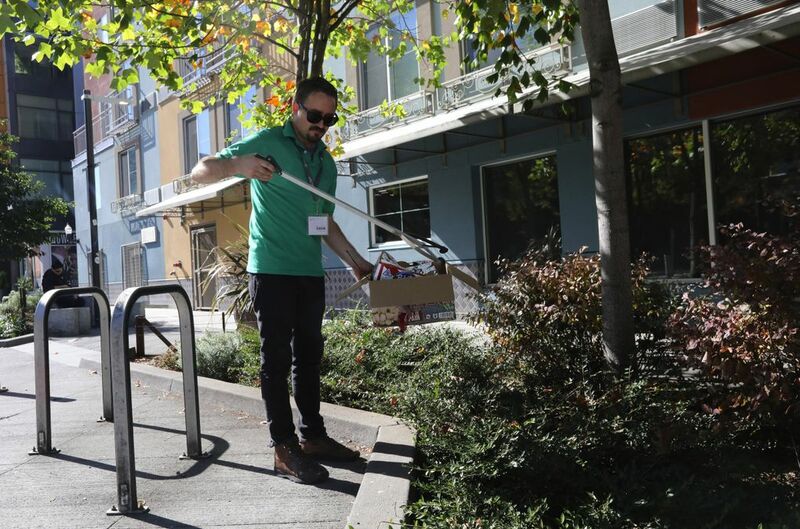 But Mayor Jenny Durkan’s proposed budget includes no additional money for that purpose, according to the department, and such activities mostly cease during the winter. The outdoor activities are “inadequate to replace the loss of the community center,” said Jane Savard, a Belltown Community Council board member. The center at Bell Street and Fifth Avenue is handsome inside, with red-brick walls and timber beams, chairs, coffee tables, rugs, ping pong and a carved chess set. Hushed on a recent Friday morning, the building was empty except for a group of nannies and toddlers playing and chatting in an activity room. Nanny Ashlynn Callender said the center is warmer than local parks and less expensive than destinations like the Seattle Children’s Museum. Bill Jarboe stopped to rest in the lobby. He and other people who sleep on the street in Belltown visit the space to use the water fountain, computer, restroom and telephone, Jarboe said. Later on, a young man arrived and slipped off his shoes. Soon a dozen pairs lay beside his, and then more than 100. Muslim men, mostly Amazon employees, have been meeting at the site to pray for more than a year. Their group rents an activity room. The Belltown center saw nearly 42,000 visits last year, up from about 36,000 in 2016, according to the parks department. 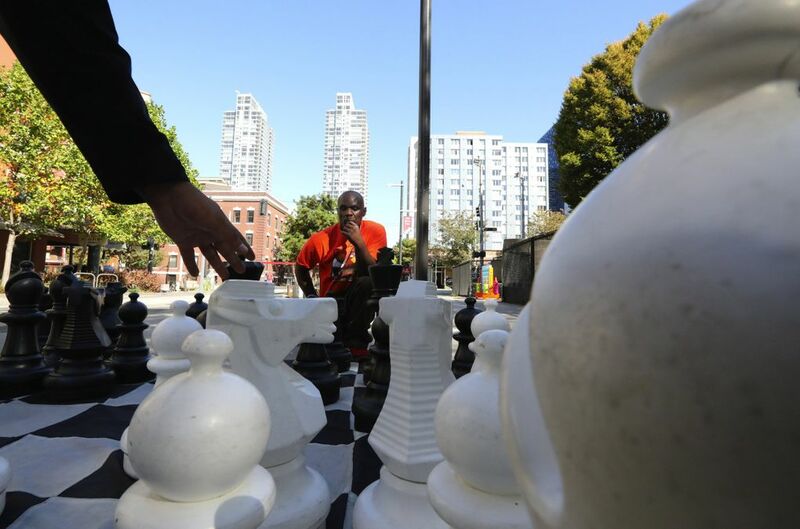 Even so, the site ranked second to last among Seattle’s community centers. Only Laurelhurst Community Center had a smaller number of visits, excluding visits to an annex at the Laurelhurst Elementary School gym, and the Laurelhurst site had many times more people sign up for paid programs. The Belltown center has struggled to attract users for various reasons, such as having shorter hours than almost any other community center. The site closes at 2:30 p.m. on Thursdays and Fridays and is one of only nine centers shuttered on weekends. 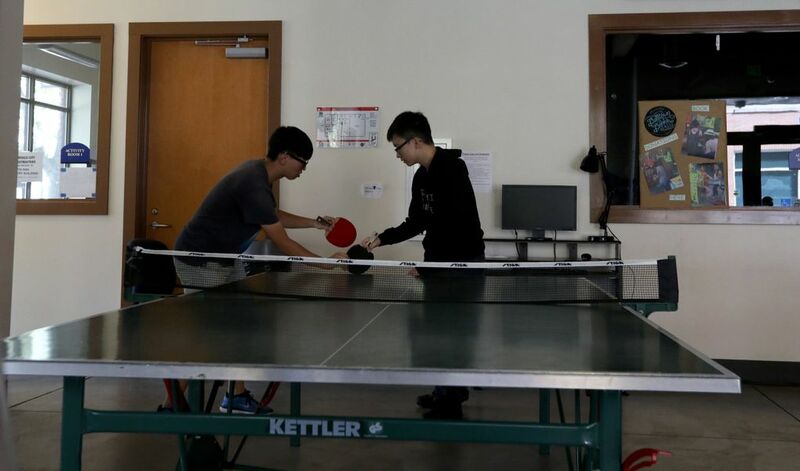 The center also has no gym for basketball and other sports. Each of Seattle’s other centers has one. Though many downtown dwellers belong to private clubs, other residents lack money for that. Belltown resident Elizabeth Campbell, who pushed the city to open the center in 2012, says the parks department could have selected a more bustling corner and offered more creative programs. Paid classes now include martial arts, yoga and cooking. Belltown nanny Kendra Smith, who lives in South Lake Union, thinks the parks department could have marketed the center better in her neighborhood. “People in my building didn’t even know about this place,” she said. The Belltown center’s woes can be traced back to choices made long ago. Seattle voters said “yes” to a space in the neighborhood way back in 1999, approving about $2 million as part of a property-tax levy for community centers. There were doubts about whether a center made sense in Belltown, which was better known for bars and restaurants than families. South Lake Union was mostly warehouses and parking lots. But Campbell wanted to try. Belltown Community Council president at the time, she imagined a space partly for seniors to return library books and vote. Making the idea a reality took more than a decade, as officials and advocates searched for property to buy and debated dozens of locations. By 2012, there had been a recession and the city was making budget cuts. “Due to high property values, no acceptable site was found,” parks department spokeswoman Rachel Schulkin said. The city instead signed a seven-year lease at 415 Bell Street, spending more than $1 million on renovations and about $126,000 a year on rent, Schulkin said. The levy money for the center ran out in 2016, and the department has paid rent since then with surplus dollars from other services. The department’s nonprofit partner, the Associated Recreation Council, has been losing money at the site. The building owner was willing to negotiate a new lease, but the city has opted to move on, Schulkin said. The parks department hasn’t given up searching for a downtown community-center location, Schulkin said, mentioning the site of the department’s Dexter Avenue administration building as a candidate. That location would be closer to South Lake Union and Denny Triangle, which have added more than 11,000 residents since 2010, more than doubling in population. Belltown has added about 3,000 on its own. Savard said she hopes the city takes the opportunity to study what would bring more people to a new site. Bagshaw says the answer may be to house a community center in the same structure as a new public elementary school. 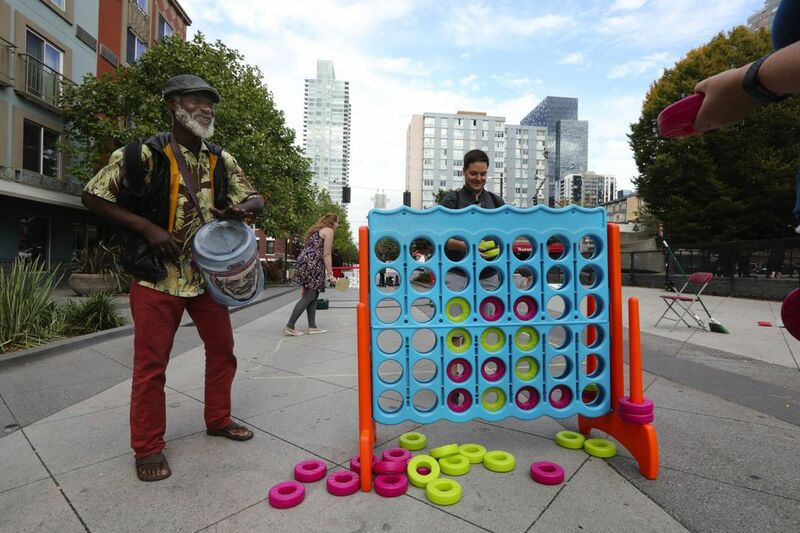 In the meantime, the parks department will provide the area outdoor activities, including concerts, dancing, pickle ball and buskers, Schulkin said. The department budgeted $50,000 this year for that purpose. The same amount is planned for 2019. The games attract a diverse crowd. 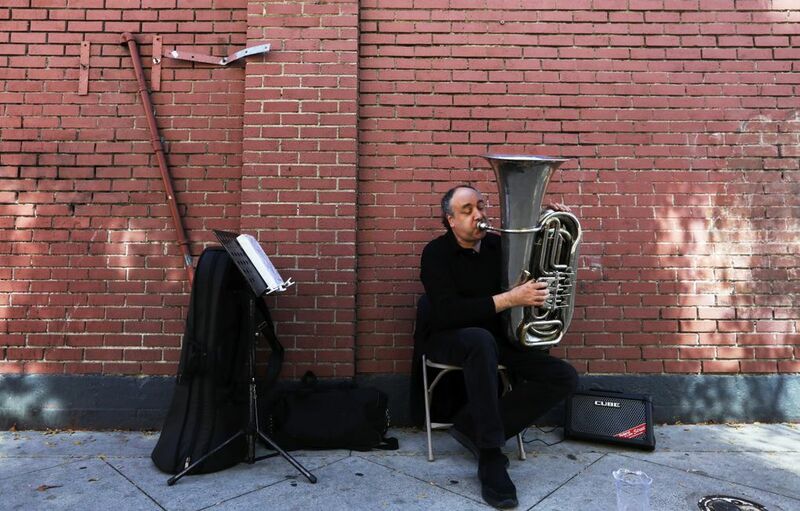 Last month, a tuba player blew velvety notes across Bell Street Park while two people played giant chess. Lingering to watch, Aaron Lee said the activities liven up the street scene. 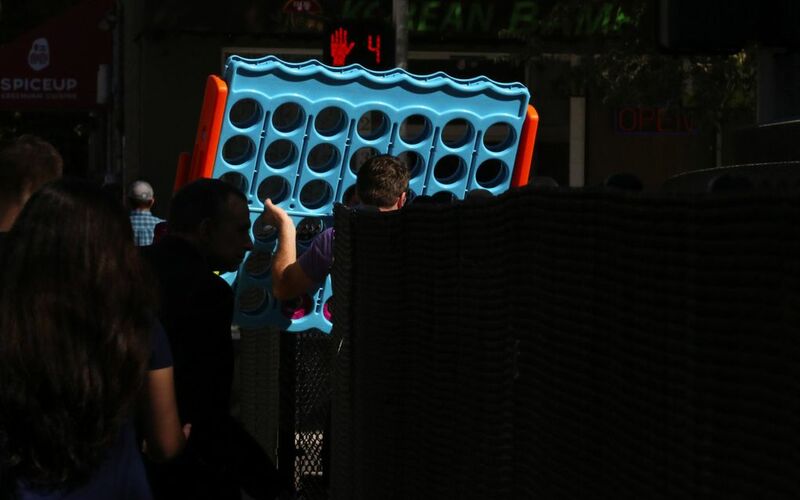 Avout Vander Werf, who owns the pinball bar Shorty’s, said the closure will sting. 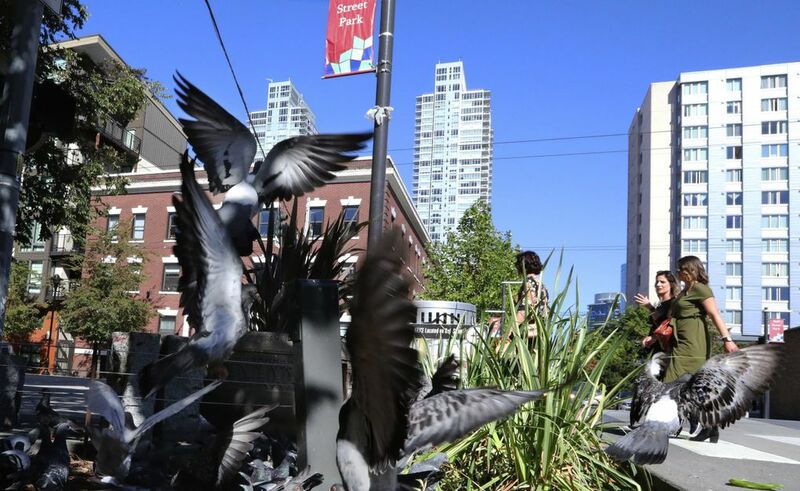 Belltown already has seen blue-collar and service workers displaced by rising rents, and now the parks department is the tenant moving on.